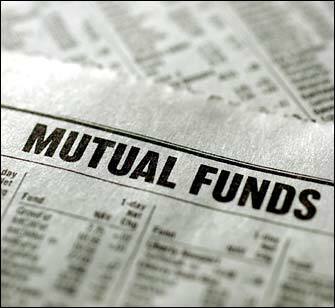 In the latest available data about the mutual fund industry, it was seen that the assets under management of (AUM) the funds has steeply fallen for second consecutive month. The overall fall for the quarter has been 1.5 per cent. Even the biggest mutual fund, Anil Ambani's Reliance MF was unable to hold on to its gains and fell down. In all, the AUM of the whole sector went down by Rs 10,296.15 crore, or 1.52 per cent. The combined average AUM of the sector, which consisted 39 funds stood at Rs 6,65,567 crore in July. While during the same time, Reliance MF saw an addition of Rs. 859 crore to its average asset base, it was less than the last time. The overall base stood at Rs. 1.02 lakh crore, said AMFI, the association of the industry. The assets of the other top funds houses namely HDFC MF, ICICI MF and UTI MF. Declined on, the back of, heavy withdrawals from the corporate as well as other funds. These are the main sources of investment. Experts say that a move by SEBI to ban entry load has forced distributors to go down hence the case.